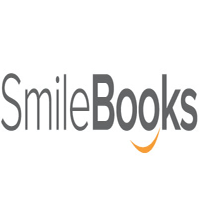 SmileBooks is to provide customers with quality products to match their significant memories. Today we operate in 25 countries with a Design Service unique to the photo finishing industry. Our customers enjoy top quality photo books and products at very competitive pricing.